This summer we plan to highlight several of the participants in the 21st Century Conservation Service Corps. To view all Faces of the 21CSC stories, please click here. 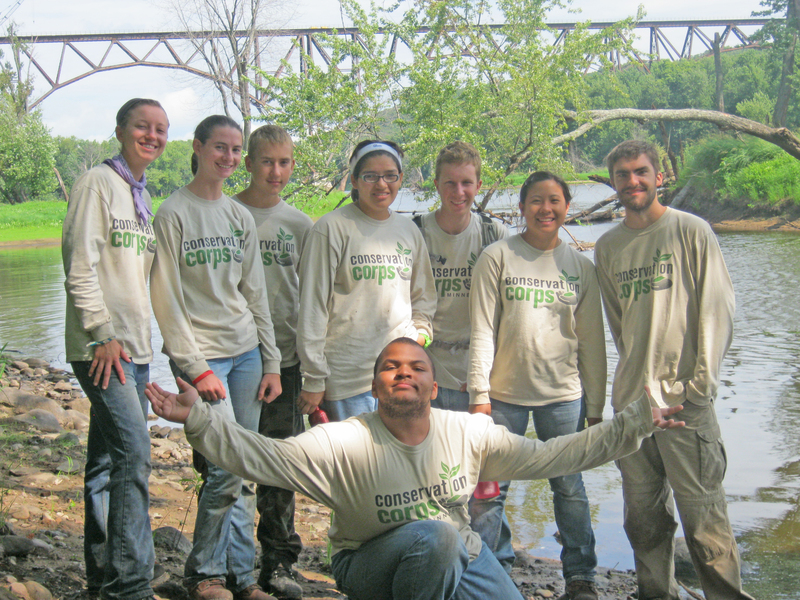 The following story was provided by Maine Conservation Corps, a 21CSC program operator. The Maine Conservation Corps’ Alumni are spread far and wide and often continue to work in conservation long after their time with us is done. Recently the MCC heard from Michelle DiMeglio whose life has been shaped by AmeriCorps and the MCC in many positive ways. Michelle currently works as a Youth Program Assistant for The Corps Network in partnership with the National Park Service. Her program works to expand opportunities for youth in National Parks. 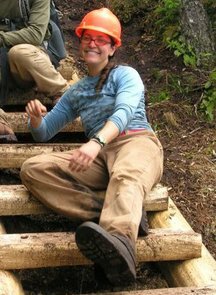 This entry was posted in Faces of the 21CSC and tagged Maine Conservation Corps, National Park Service, Quoddy Head State Park, Southwest Conservation Corps, Student Conservation Association on July 9, 2015 by Hannah.